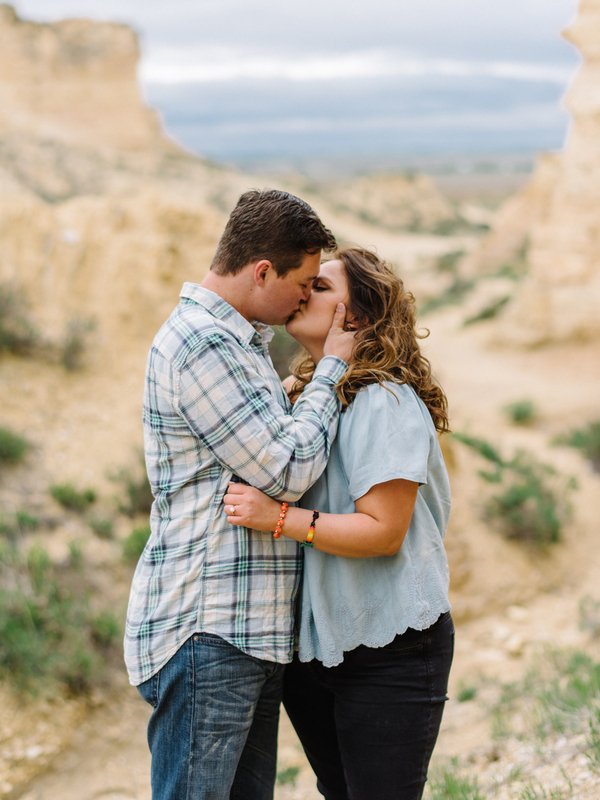 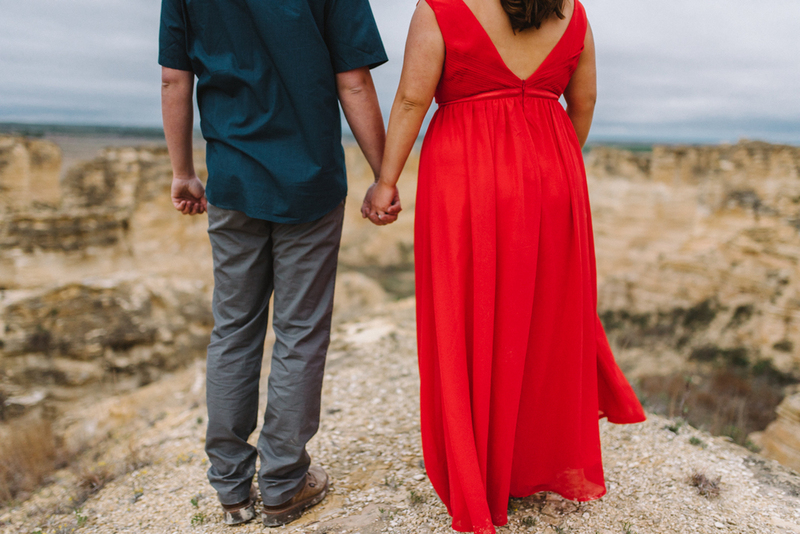 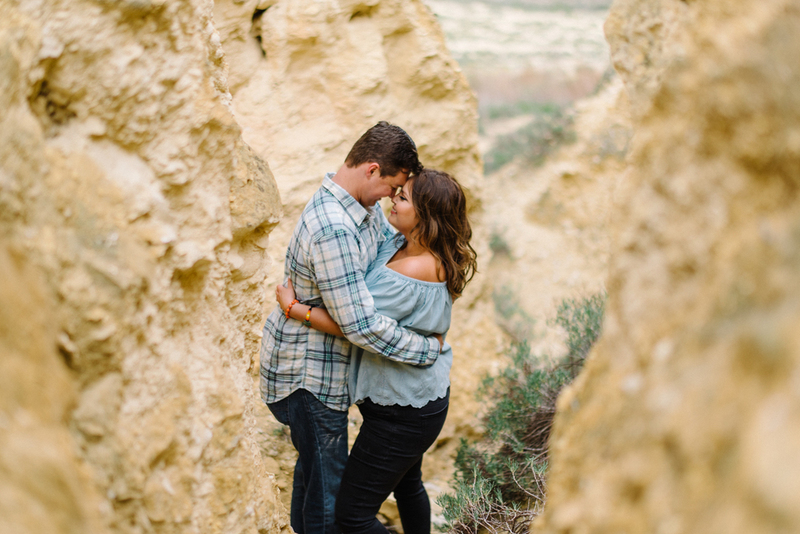 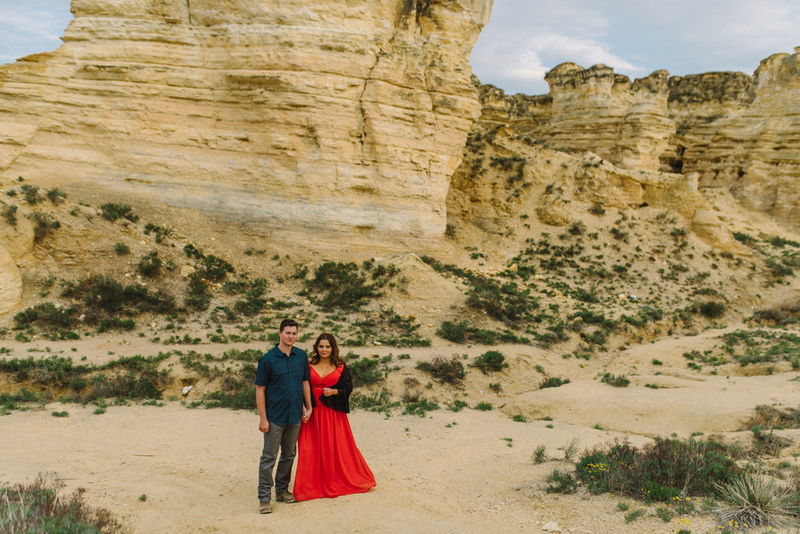 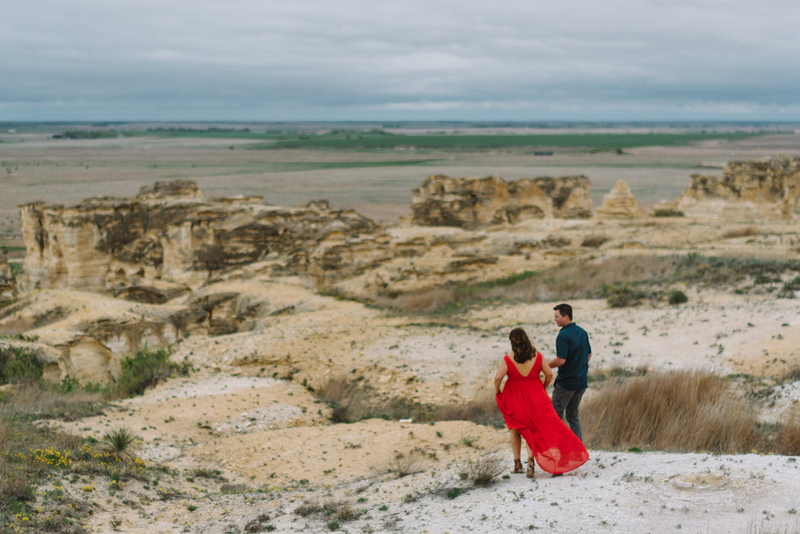 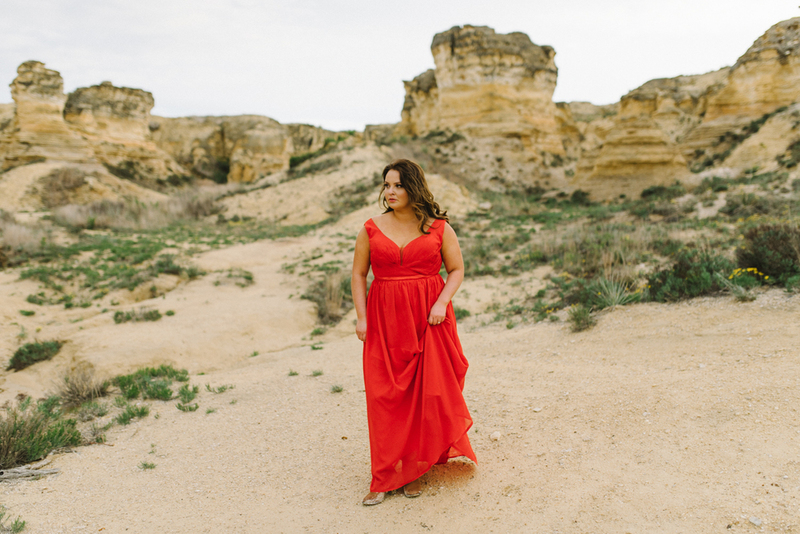 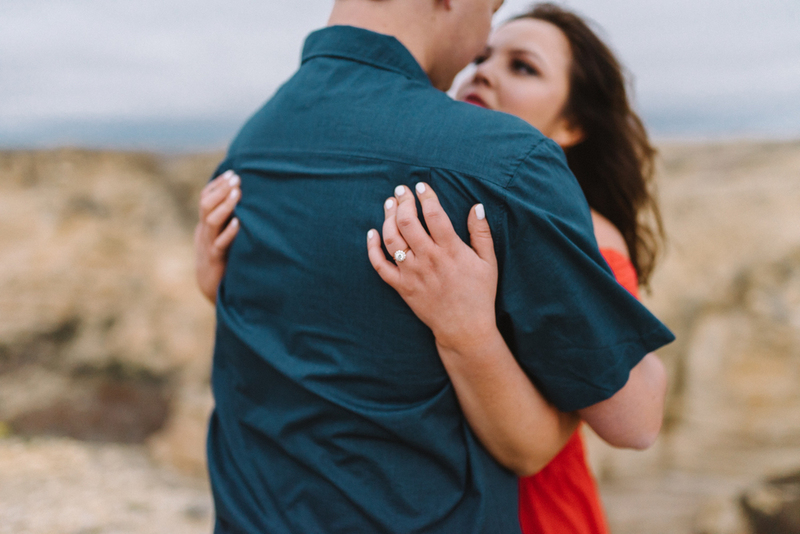 Rebecca and Klayton were more than willing to explore one of my favorite places for their engagement. 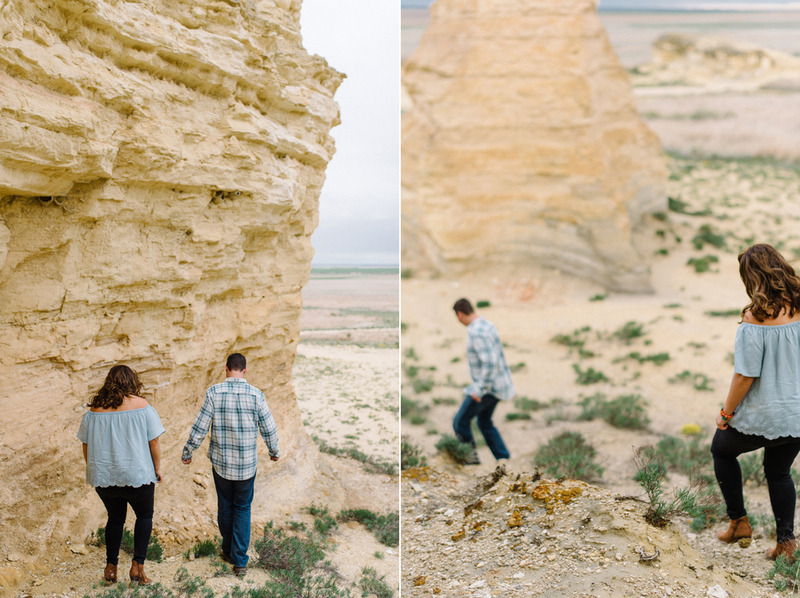 As usual, getting to Castle Rock is quite the adventure itself. 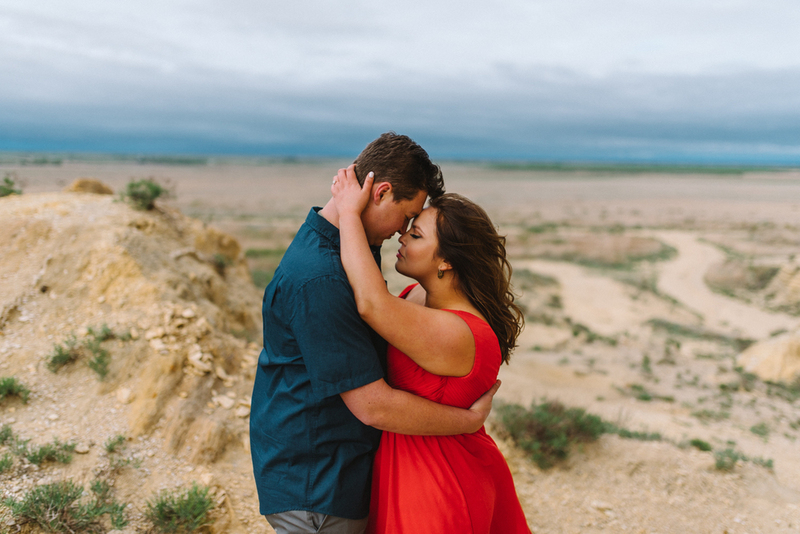 The week before our session there was rain and flooding across Kansas which made for some interesting travel on the dirt roads leading to this beautiful spot. 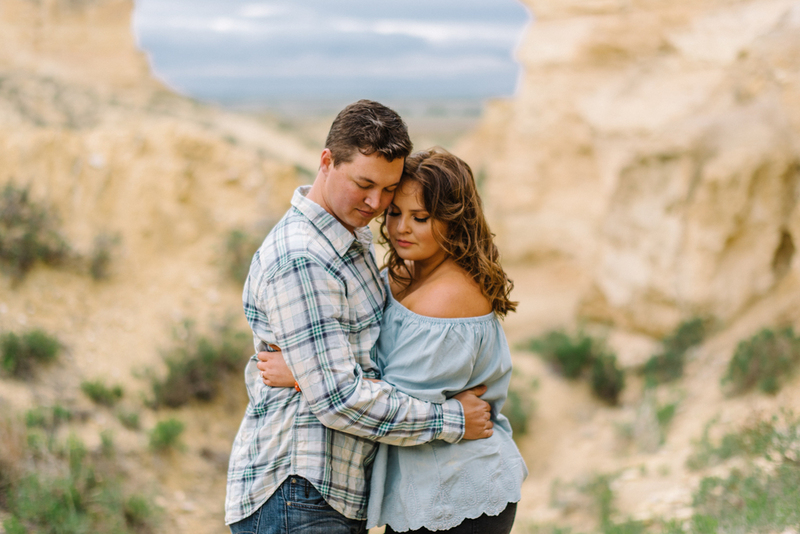 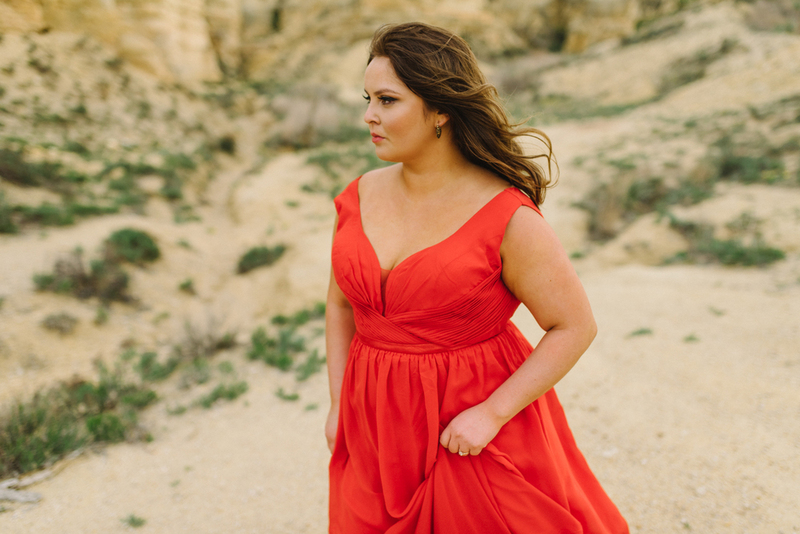 This day was chilly, had some occasional rain, and was quite windy; however, that wasn't going to stop us from creating some incredible images.